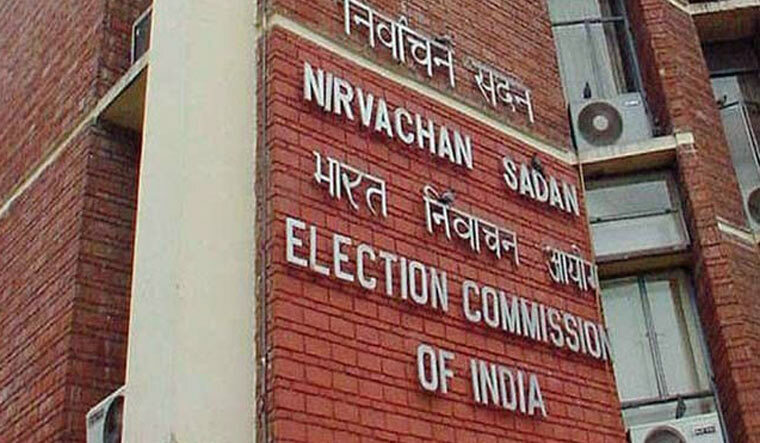 Mizoram Chief Electoral Officer (CEO) S B Shashank, whose removal has been demanded by the chief minister and several NGOs, said he would leave for New Delhi on Wednesday after being summoned by the Election Commission. Shashank said he would meet the poll panel Thursday in the national capital. Meanwhile, hundreds of members of the Young Mizo Association (YMA) continued their picketing in front of the CEO's office from 8 am. The chairman of the NGO Coordination Committee, Vanlalruata, said the picketing would be called off only after the departure of Shashank. The meeting of a visiting Election Commission team, state government officials and leaders of the NGO Coordination Committee on the current standoff here Tuesday night remained inconclusive as the EC team said that the final call would be made by the commission. Is Congress's NYAY scheme workable? The team members said that they would submit their findings to the commission. Vanlalruata said that Shashank should be transferred from Mizoram and the Bru voters in the Tripura relief camps should exercise their franchise in their respective polling stations in Mizoram. Thousands of people from the Bru community fled Mizoram in the late 1990s following ethnic clashes. They have been lodged in relief camps in Tripura. The agitators are also protesting the removal of the state's principal secretary (Home) Lalnunmawia Chuaungo, a native of the state and Gujarat-cadre IAS officer. The state observed a bandh Tuesday in response to a call by the Mizoram Merchants' Association (MiMA) to extend support to the agitation. Earlier on Monday, Chief Minister Lal Thanhawla had written to Prime Minister Narendra Modi that "as people have lost faith in him, the only solution for smooth conduct of the Assembly elections 2018 would be removal of CEO S B Shashank from office forthwith."